We've been following these beauties all year and hope you do the same after the ball drops. 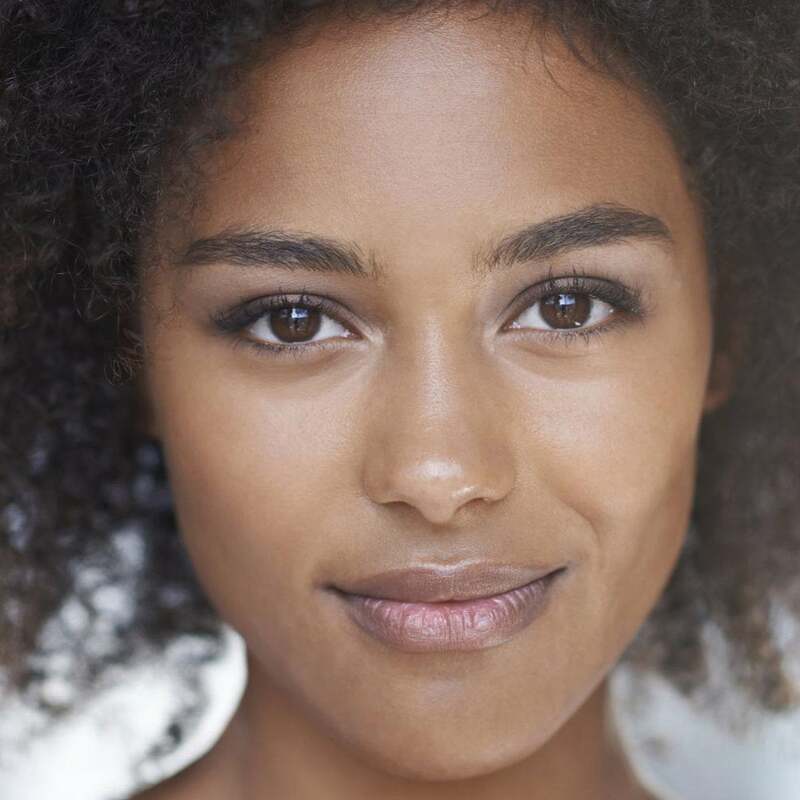 Whether we’ve already done the big chop, contemplated it, or are well into our natural hair journey, we’re all constantly looking for some hair-spiration. 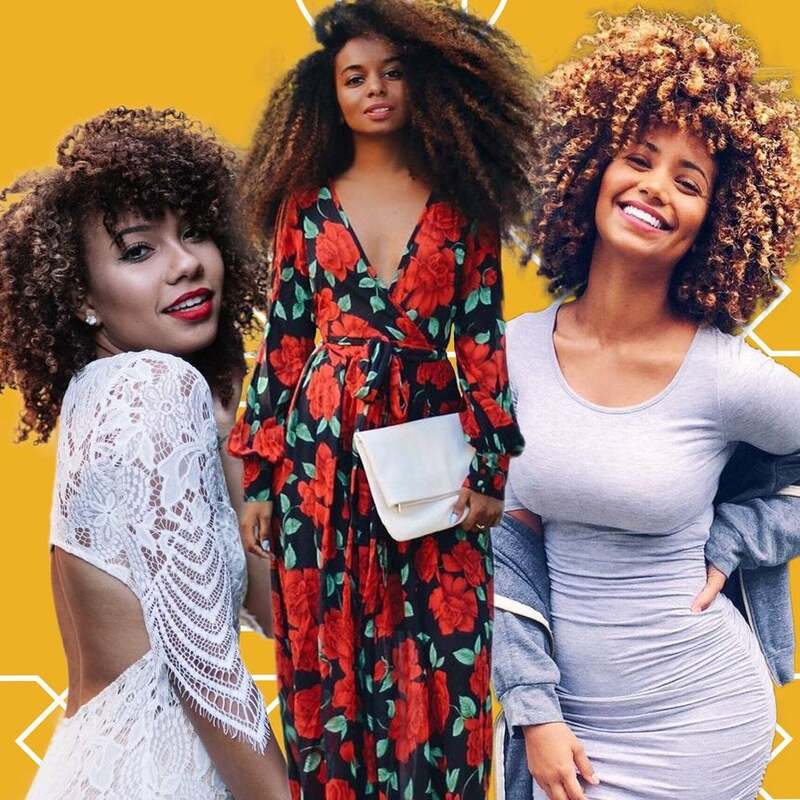 Some of these beauties fill our Instagram-feed with curls. Others prefer to blog their journey or make YouTube tutorials, but they all have one thing in common: their curls are always popping. Some of these women have documented their journey for years, and we’ve witnessed not only their hair growth, but the growth of their careers and families, too. Others are fairly new to the curly hair community, but we love them just the same. From tight ringlets, to loose corkscrew curls and ‘fros, here are 12 curly girls you should be following. Beautycon is like Christmas time for makeup junkies. The annual event provides a unique opportunity for guys and girls to meet their favorite beauty vloggers and peruse top beauty brands under one roof. Our first foray into the New York edition of the convention included ample time on the pink carpet, where we got up, close and personal with some of today's most popular beauty enthusiasts. 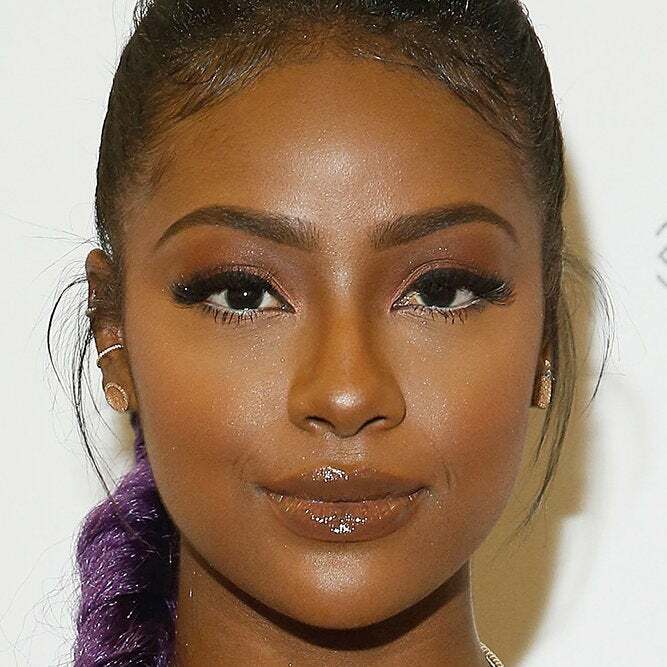 Watch what happens when we challenge Justine Skye, Teala Dunn, Maya Washington and more to a friendly game of "This or That." With a constant influx of beauty bloggers popping up on social media, it can be overwhelming to decide which ones are worthy of a follow. Thankfully, we have yearly events like Beautycon, where we can get up, close and personal with those making the biggest splash. This year marked our inaugural foray into the New York City edition of this industry insider event and the fun-filled day did not disappoint. We were pleasantly surprised to see fierce black beauties represented so well. 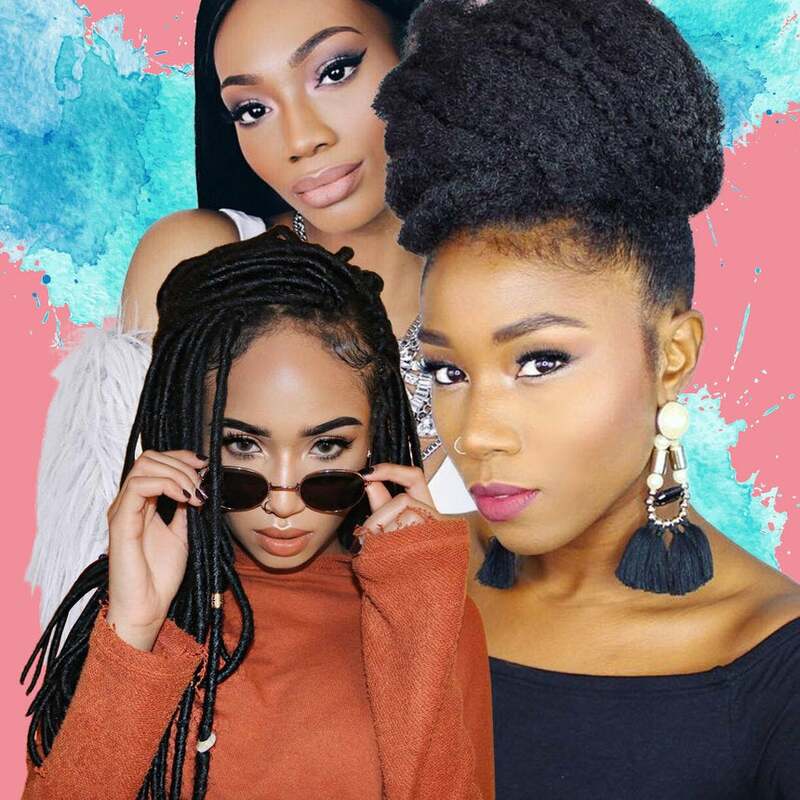 From a couple of old favorites to the most talked about newbies, these are the 10 ladies you should be following for easy beauty tutorials and everyday inspiration.